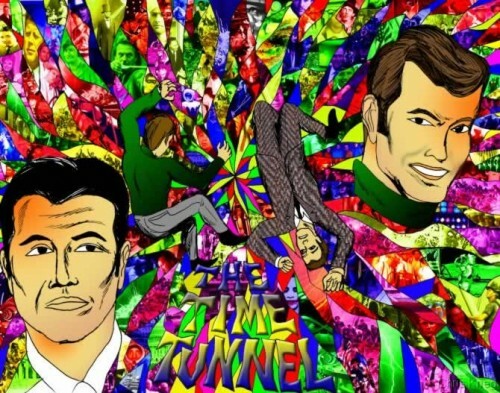 We have received a piece of beautiful Time Tunnel poster artwork from Christopher Krieg, which he created especially for IANN visitors. Monday 31st August is Richard Basehart’s birthday. Lee Meriwether is at the Super Mega Show in Secaucus, New Jersey on Sunday 30th August. You can now follow Irwin Allen News on Twitter at http://www.twitter.com/irwinallennews. David Hedison is scheduled to appear at the Big Apple Comic Con on 16-18 October 2009. Information is courtesy of Diane Kachmar. 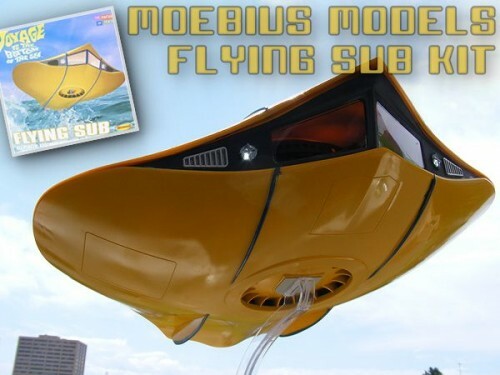 The popular Moebius Models Flying Sub kit is producing some fantastic build photographs as you can see in the new Lars Liljeblad Flying Sub gallery. 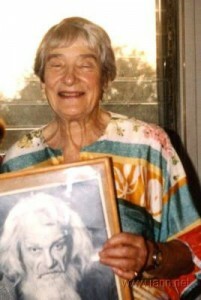 Click here or on the picture below to view. We have added a new gallery for Steve’s wonderful new build of the Flying Sub kit by Moebius Models. 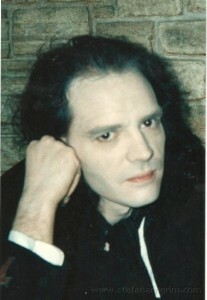 Click here or on the picture below to visit the gallery. In September, Moebius Models are also releasing a new Flying Sub Landing Gear and Claw set kit as shown below. 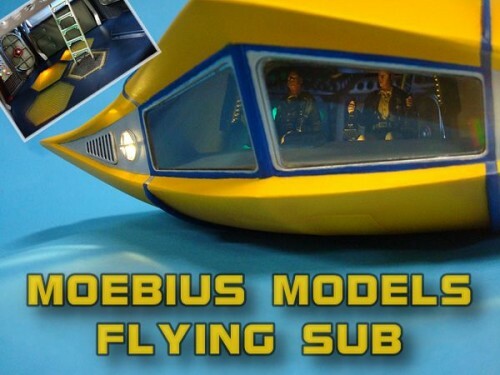 The kit is intended for use with the large Moebius Models Flying Sub Kit. The landing gear kit will retail at $49.99.